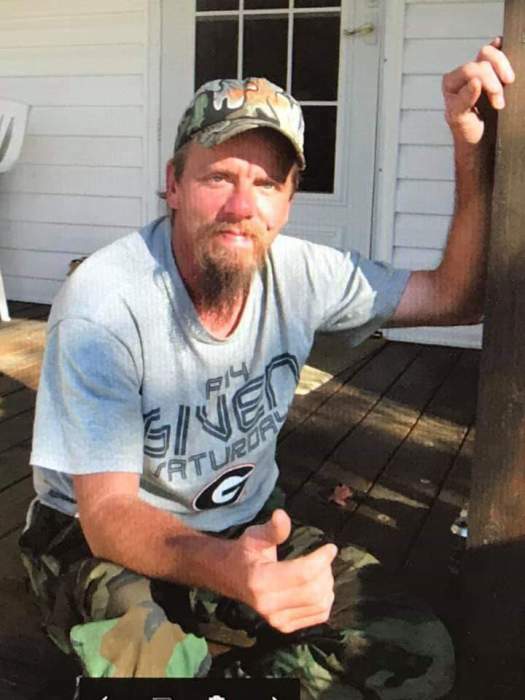 Nathan Clark of Tunnel Hill, Georgia passed away on Apr 11, 2019. Private graveside services will be held Friday. In lieu of flowers, the family requests that donations in memory of Mr. Clark be made towards funeral expenses.